Jabra’s most advanced Noise Blackout technology makes sure the only thing people hear is the sound of your voice. 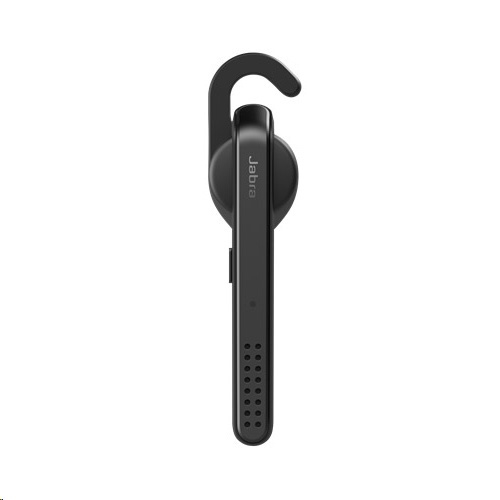 With the dedicated smartphone button on Jabra Stealth, you gain instant voice access to Google Now and Siri. Never take your phone out your pocket again.